The Porsche Mission E electric car was revealed a couple of years ago, the car will be going into production soon as it will go on sale in 2019. The new Mission E is an impressive looking car and now we have some details about how much it will cost. 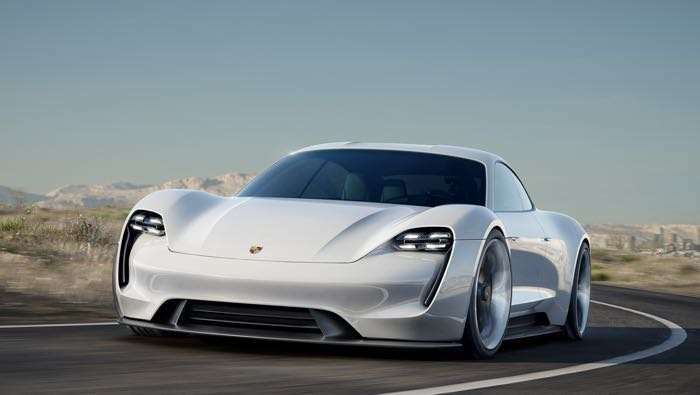 Porsche recently confirmed to Car magazine that the Porsche Mission E will be priced about the same as the Porsche Panamera, this means that this new electric vehicle will cost between $80,000 and $90,000. This is interesting as we thought it was going to cost a lot more than this and it means that this new EV from Porsche could give Tesla some serious competition. 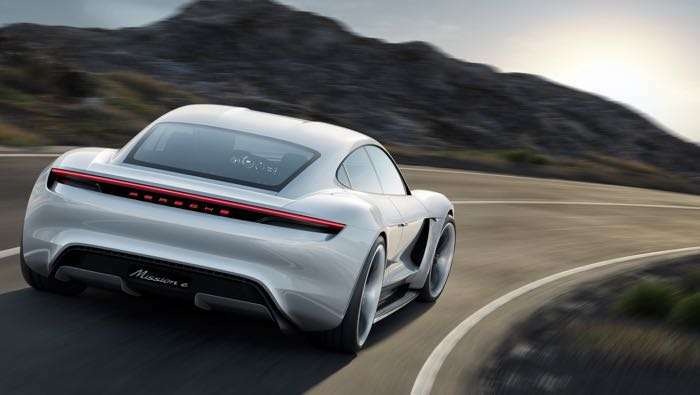 Porsche revealed previously that the Mission E will be available with different power options. Porsche previously confirmed that the car will come with around 600 horsepower and will have a range of about 300 miles. It is expected to have a 0 to 62 miles per hour tome of just 3.5 seconds.